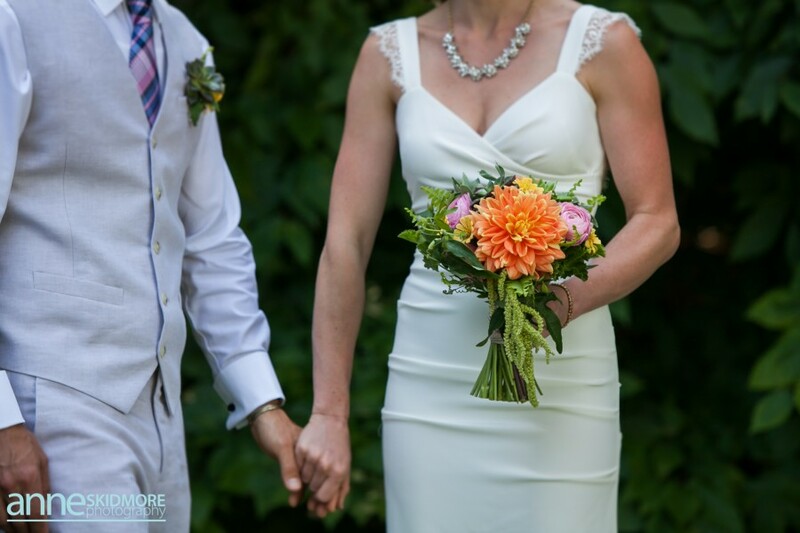 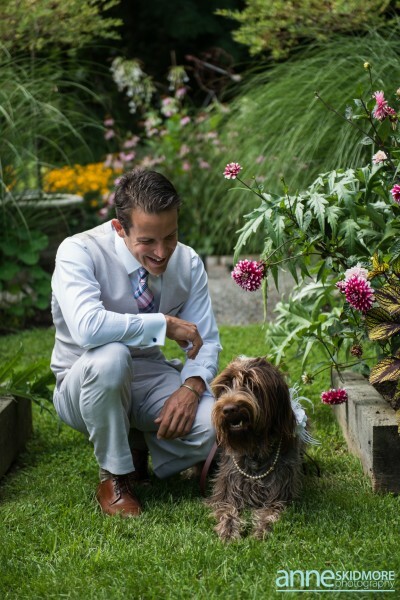 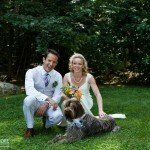 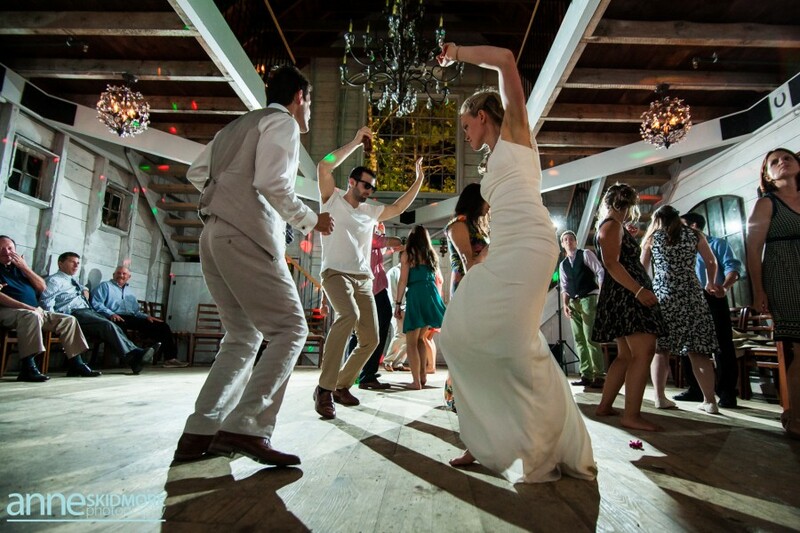 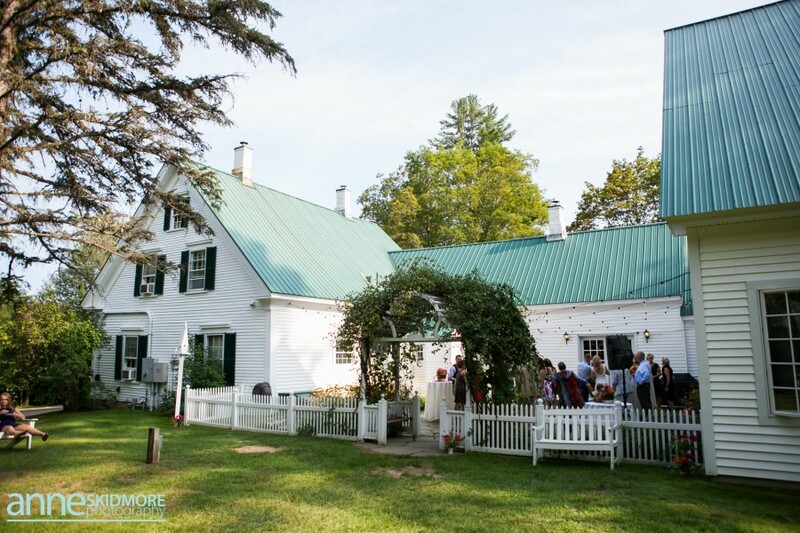 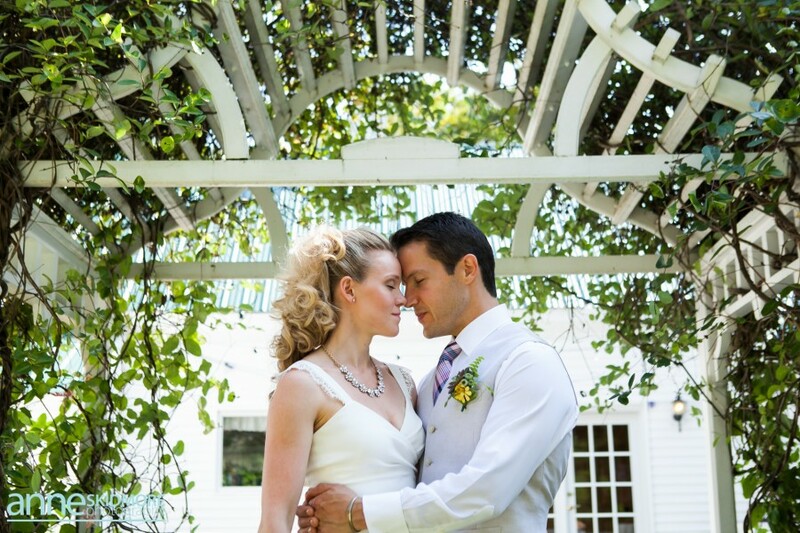 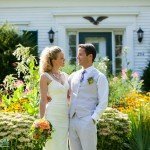 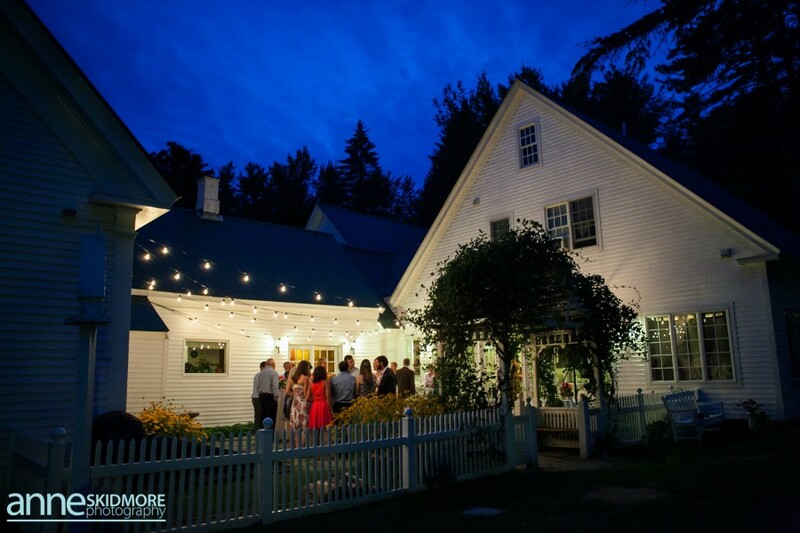 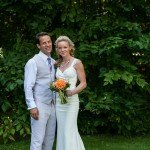 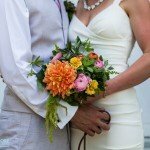 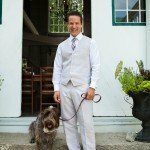 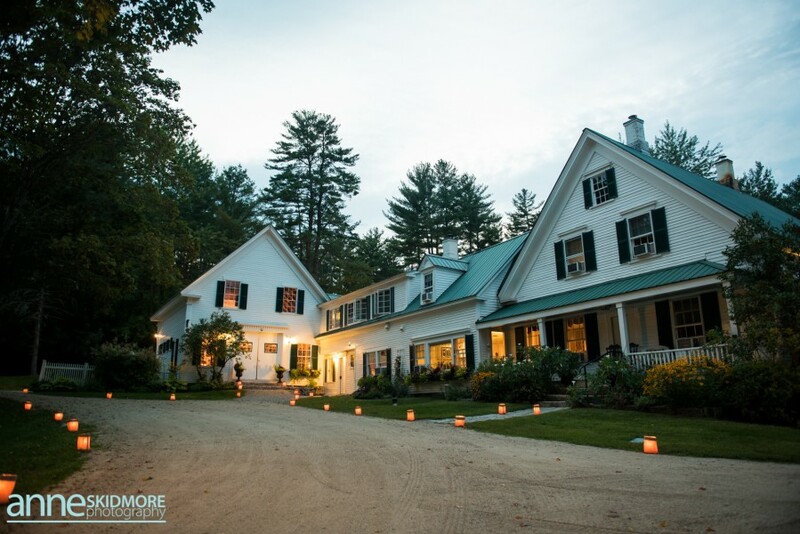 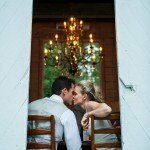 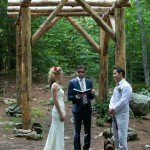 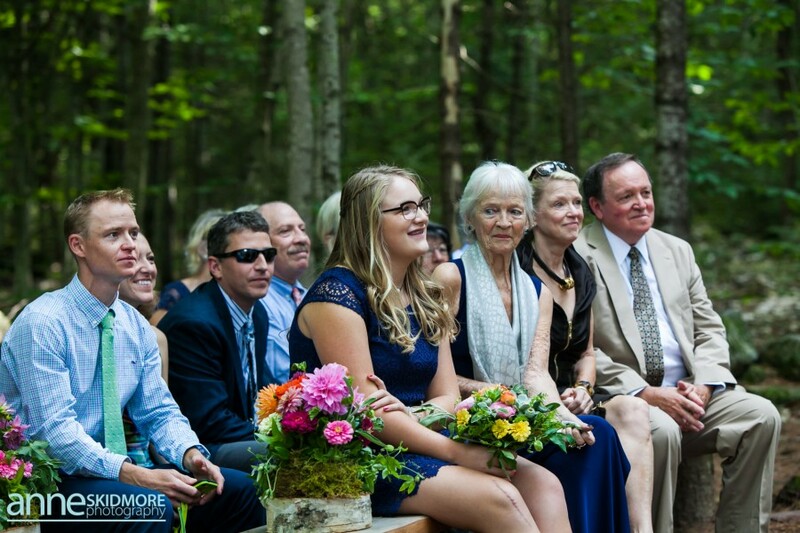 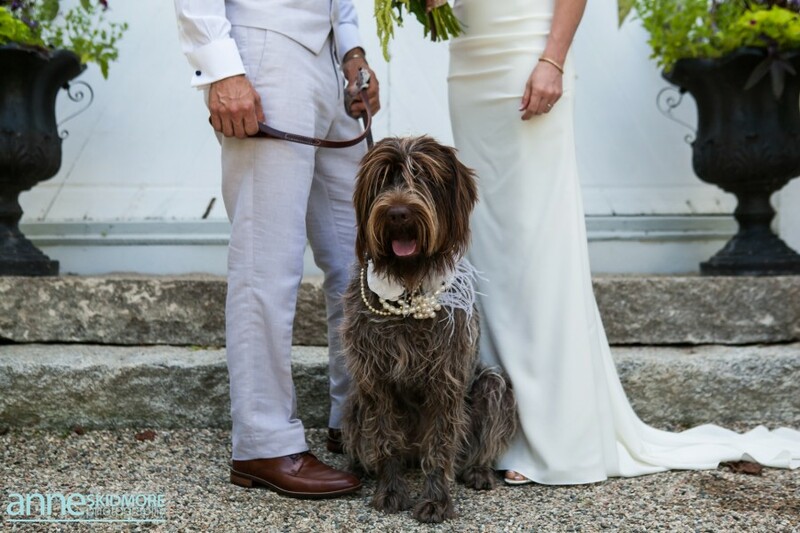 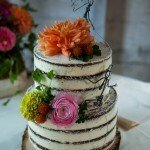 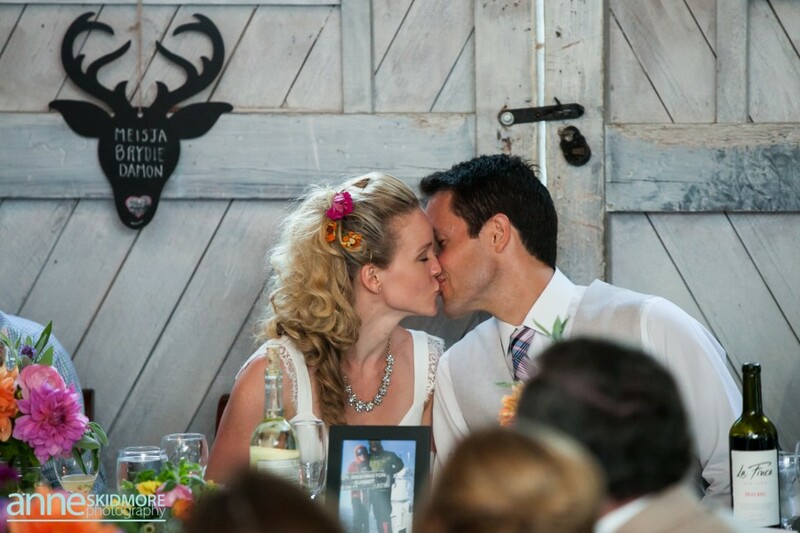 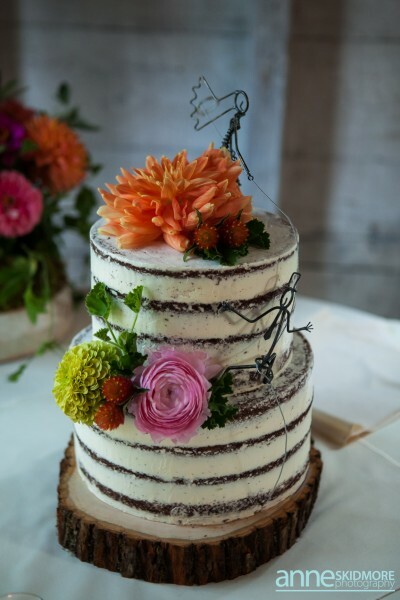 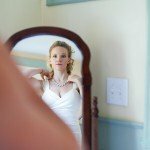 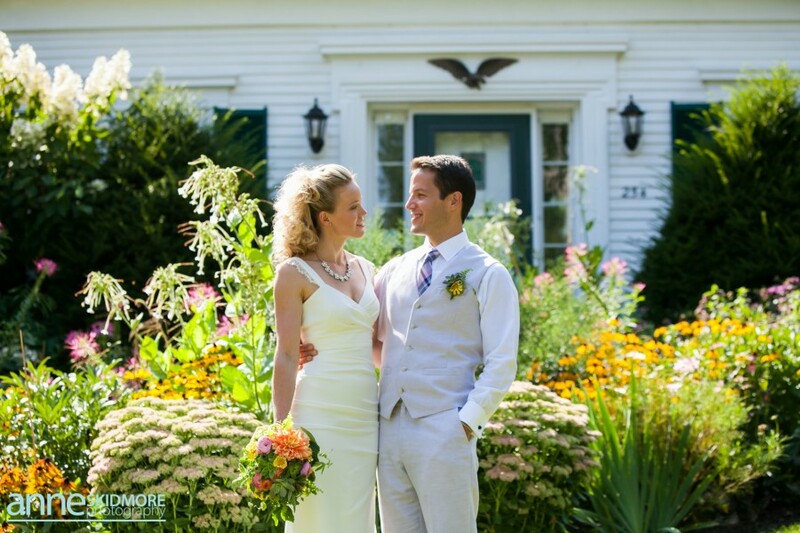 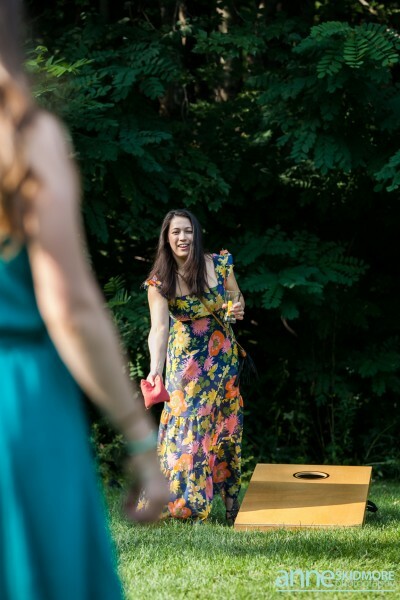 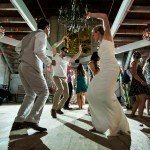 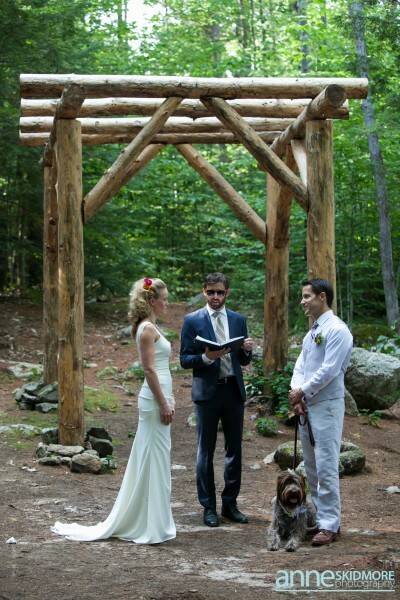 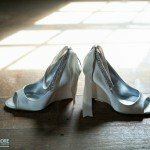 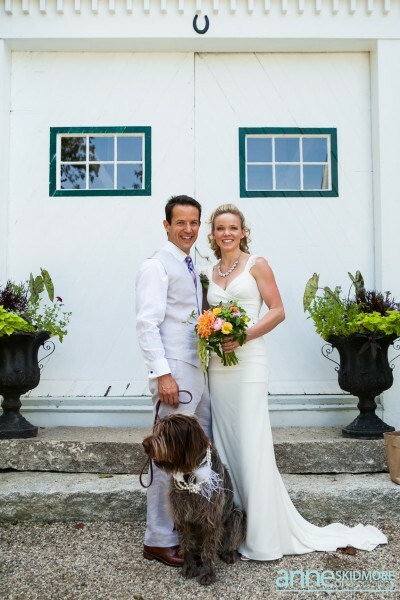 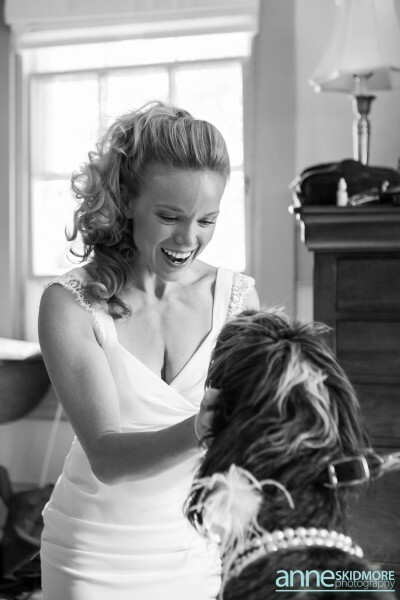 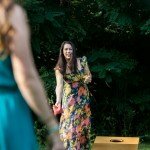 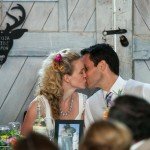 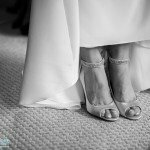 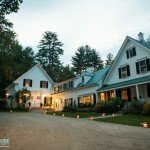 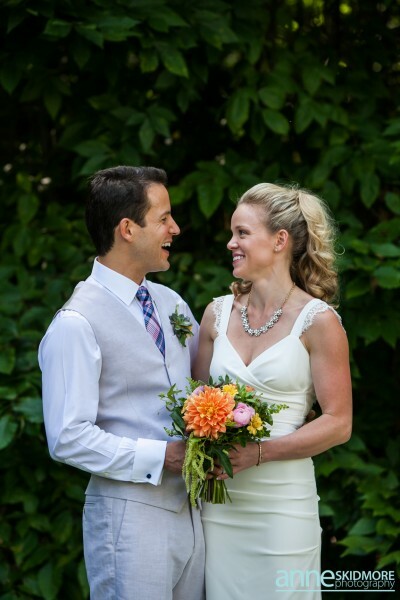 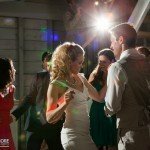 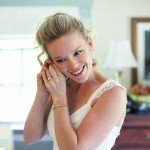 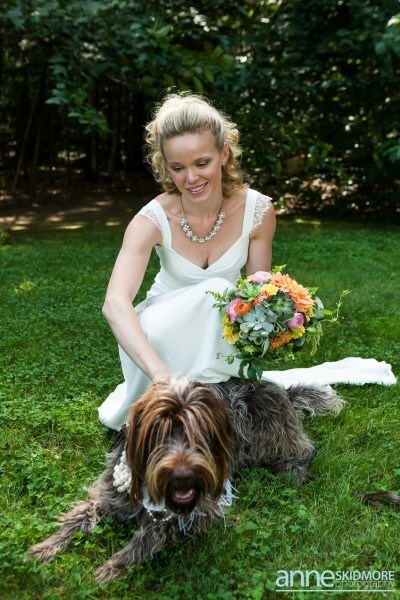 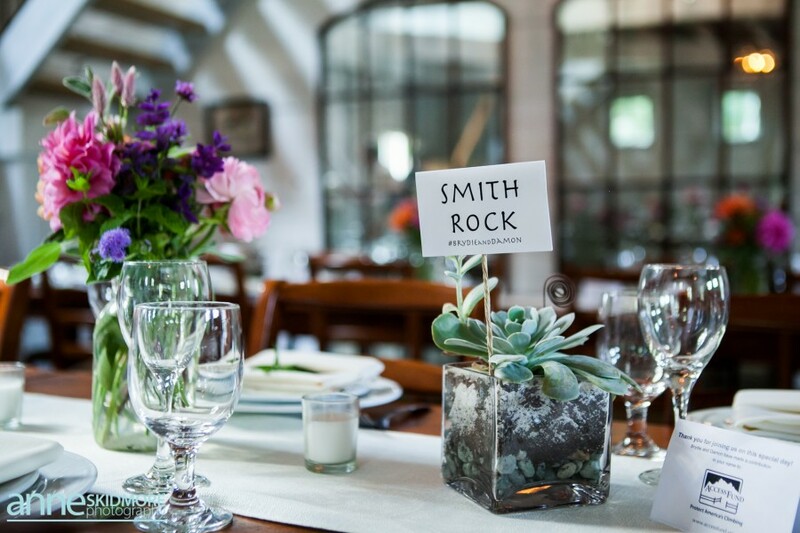 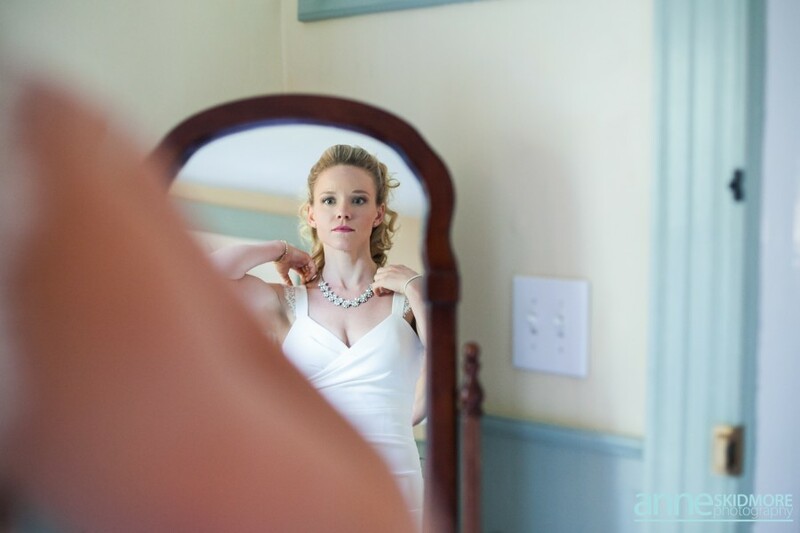 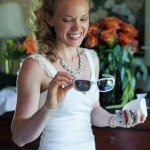 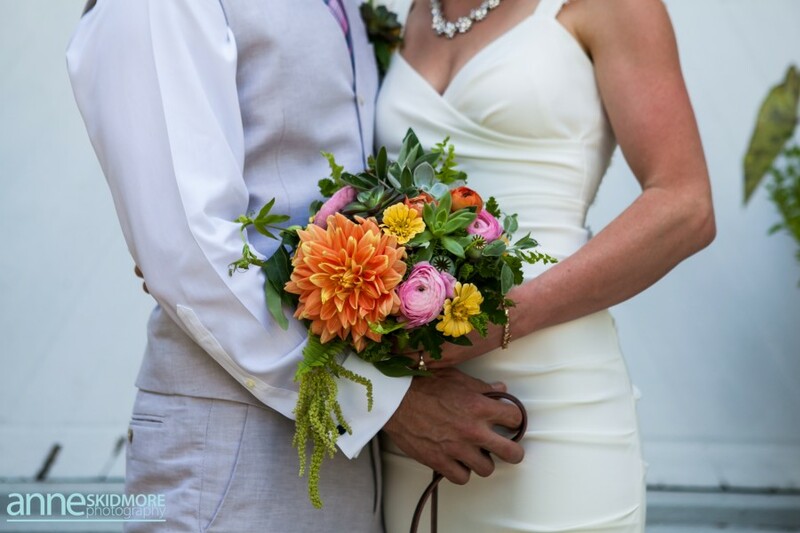 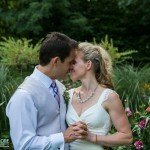 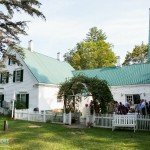 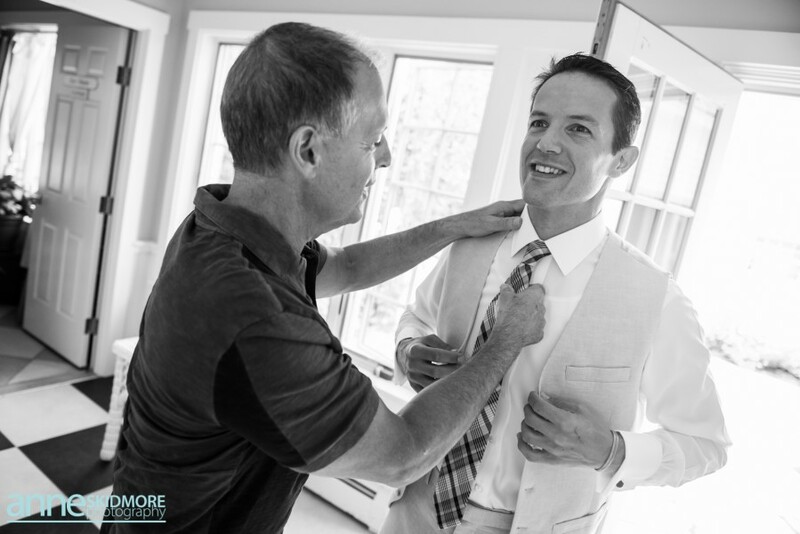 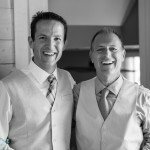 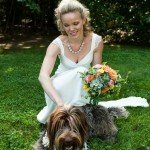 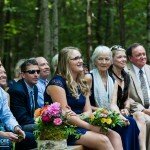 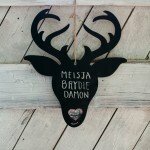 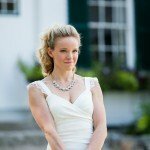 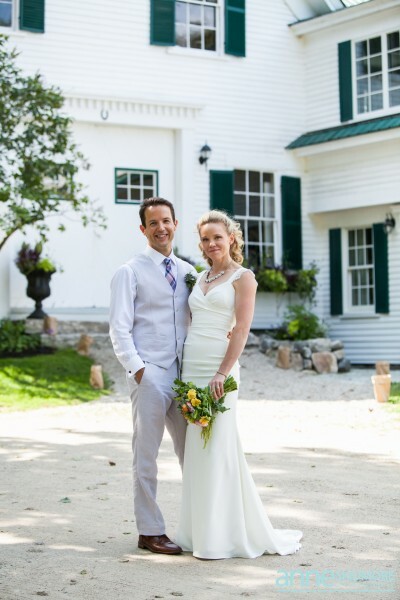 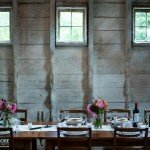 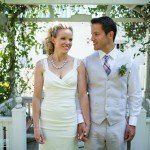 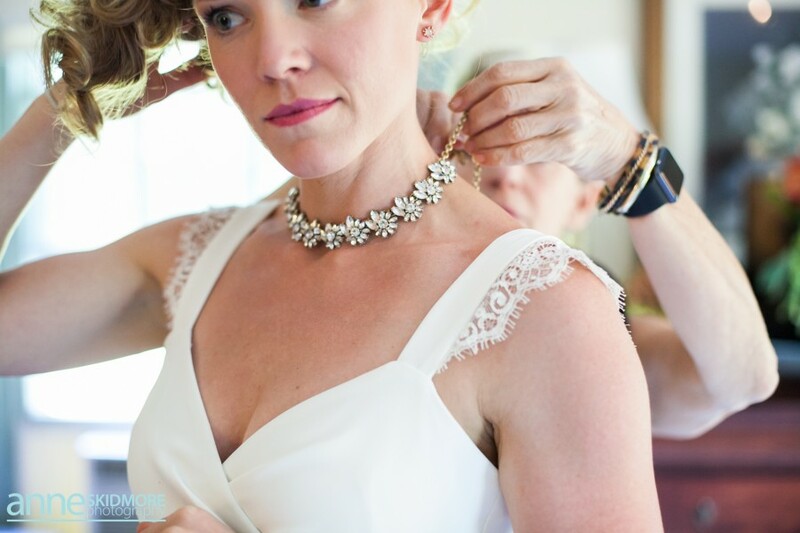 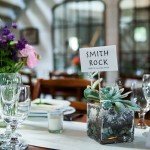 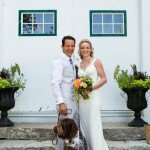 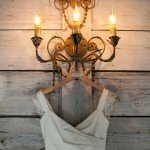 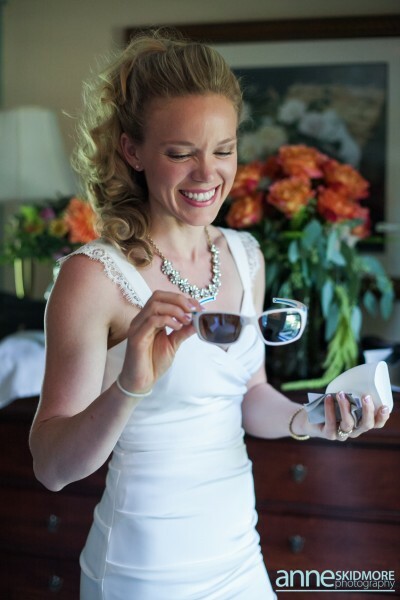 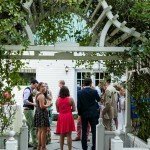 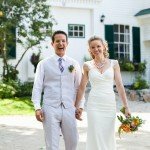 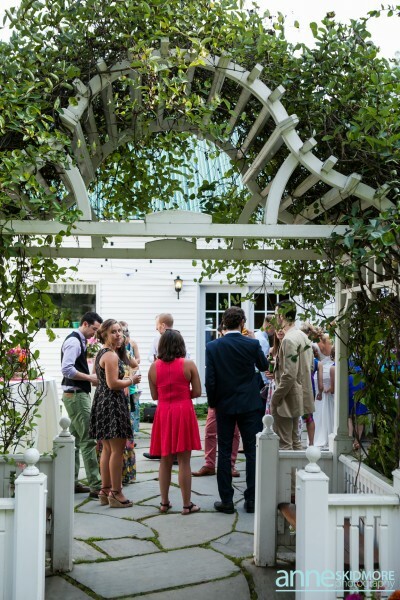 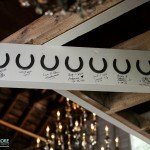 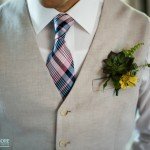 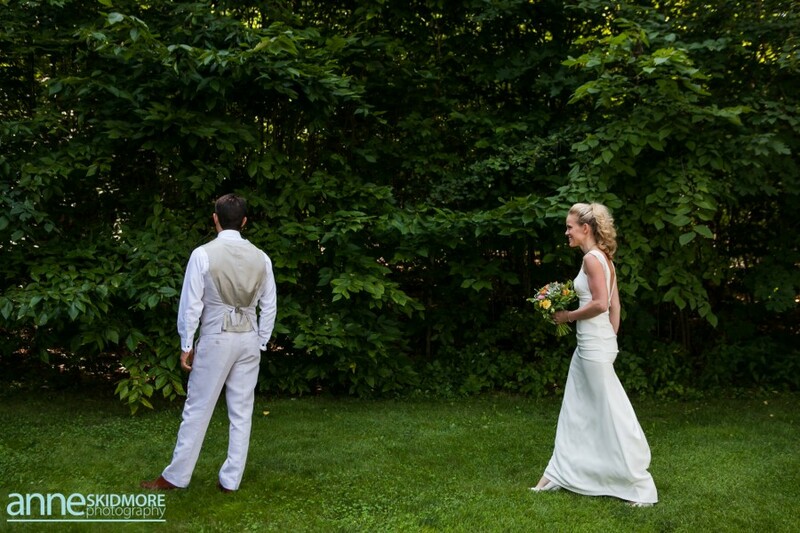 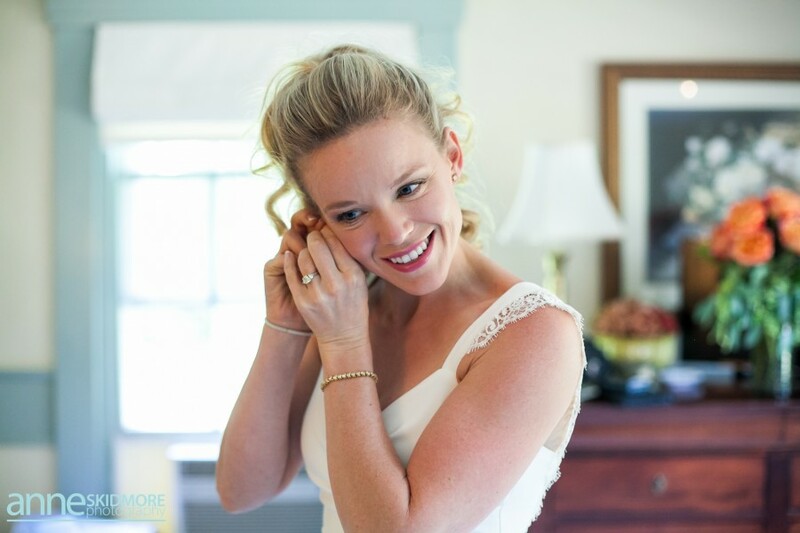 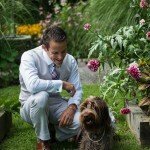 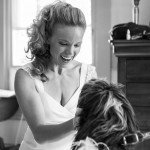 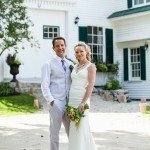 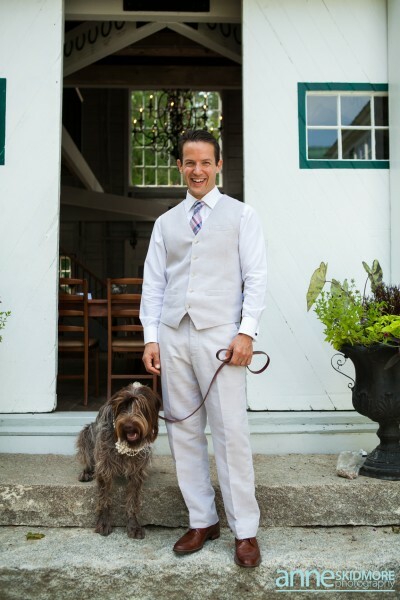 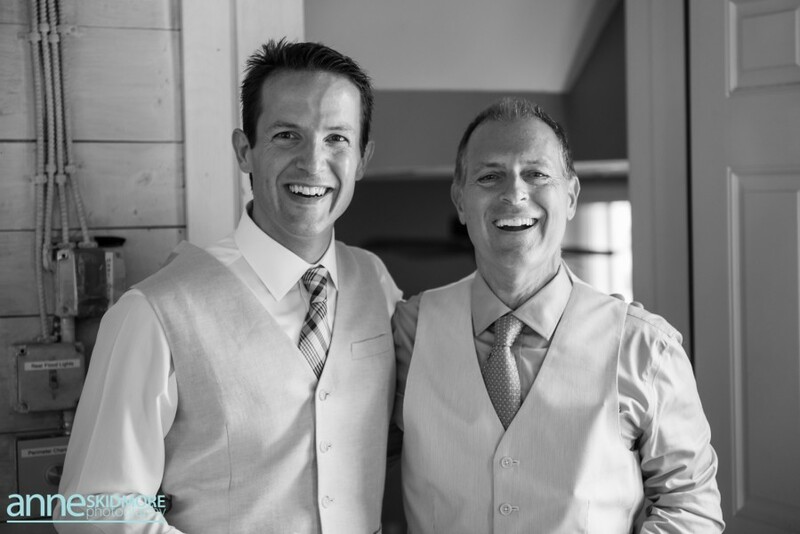 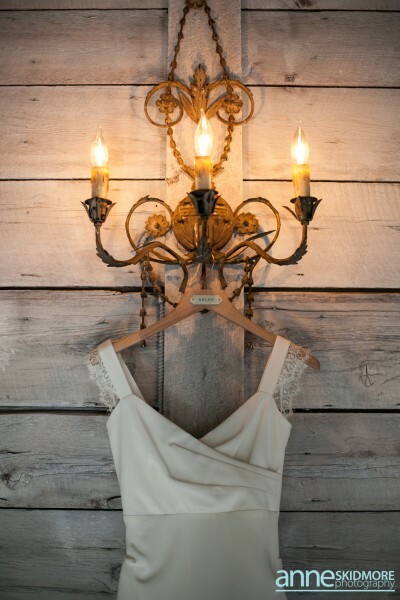 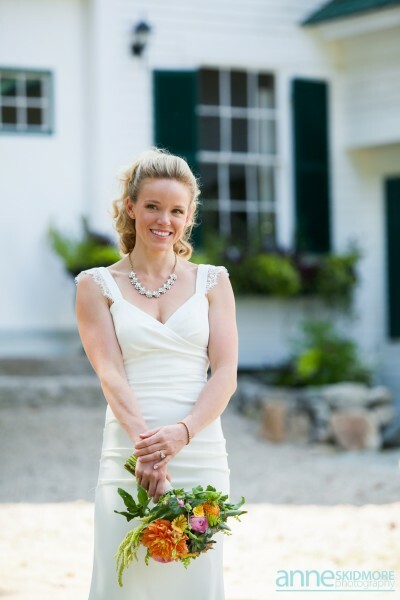 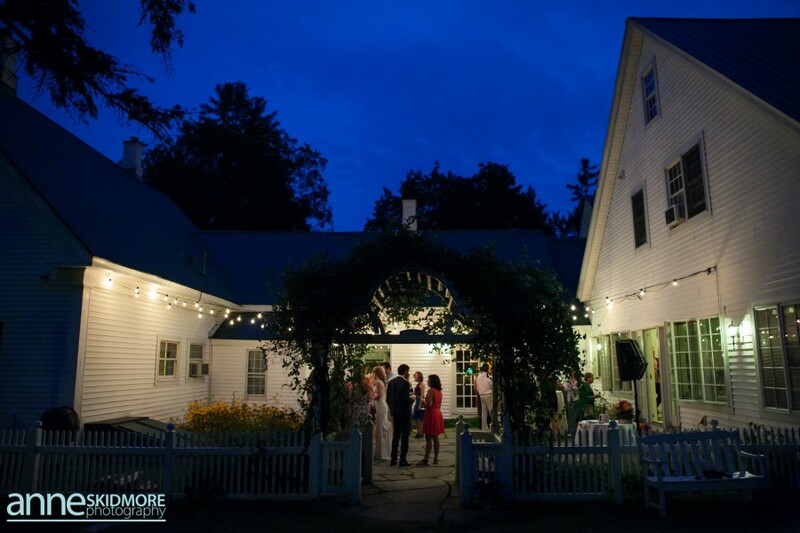 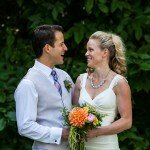 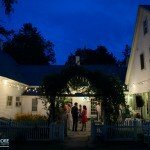 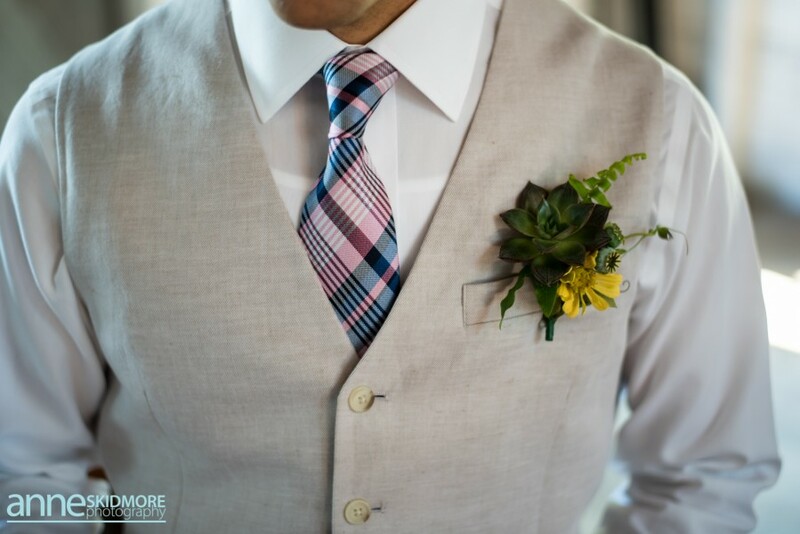 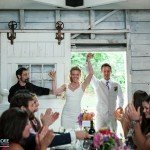 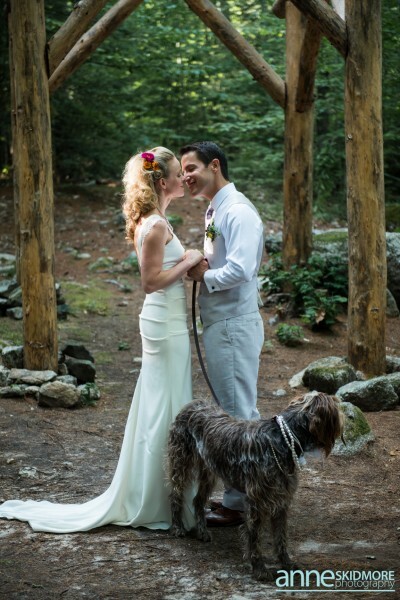 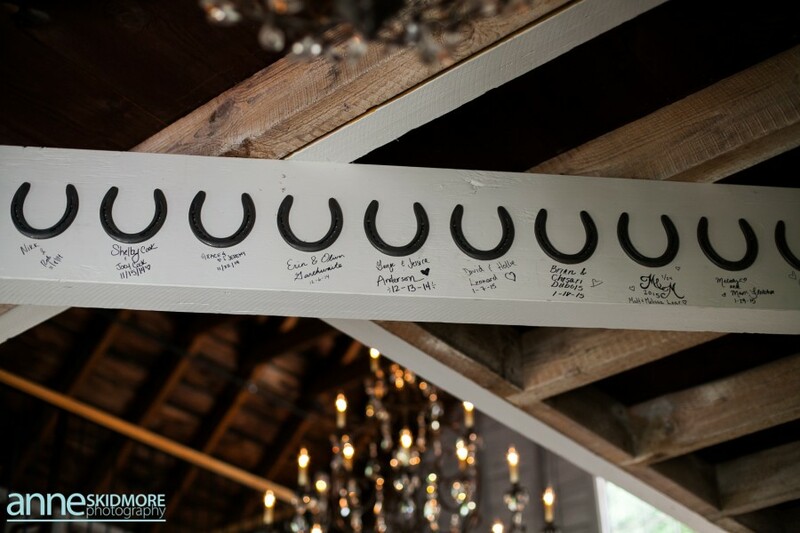 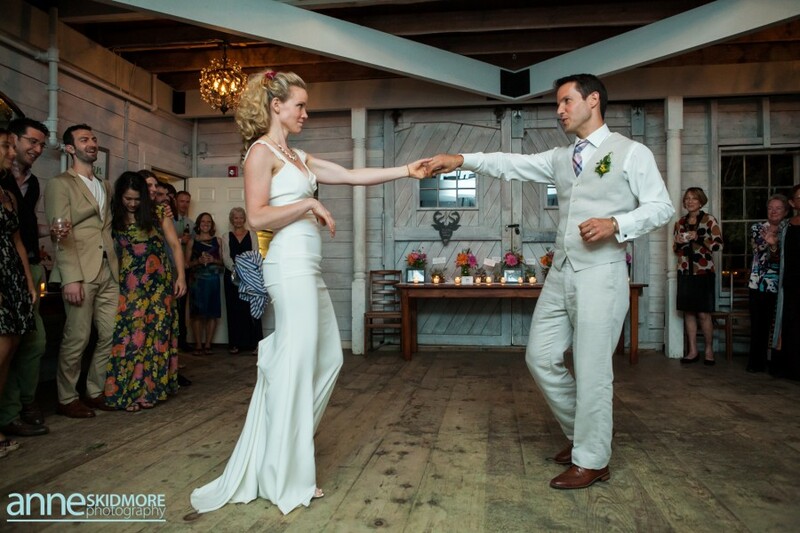 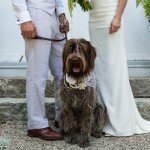 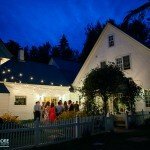 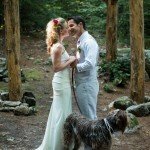 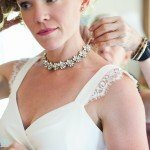 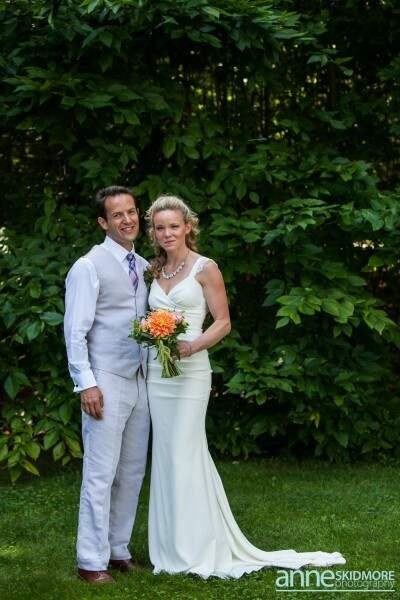 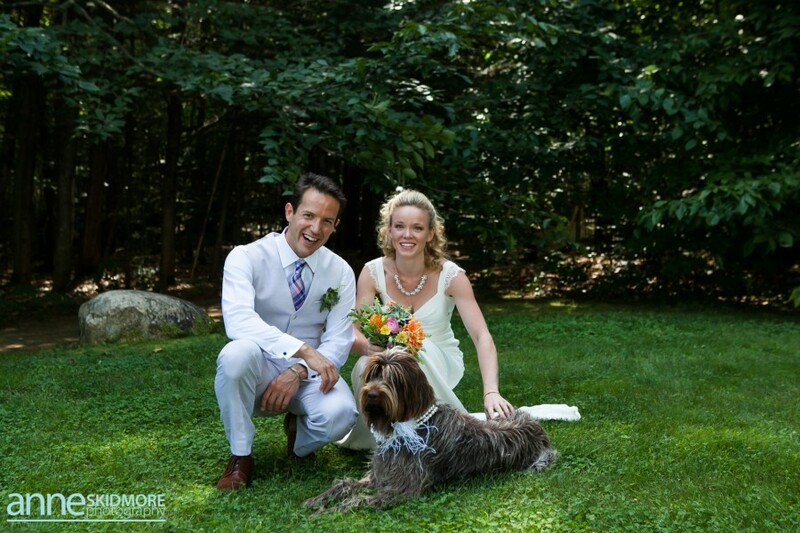 This rustic Maine wedding took advantage of everything our venue has to offer! 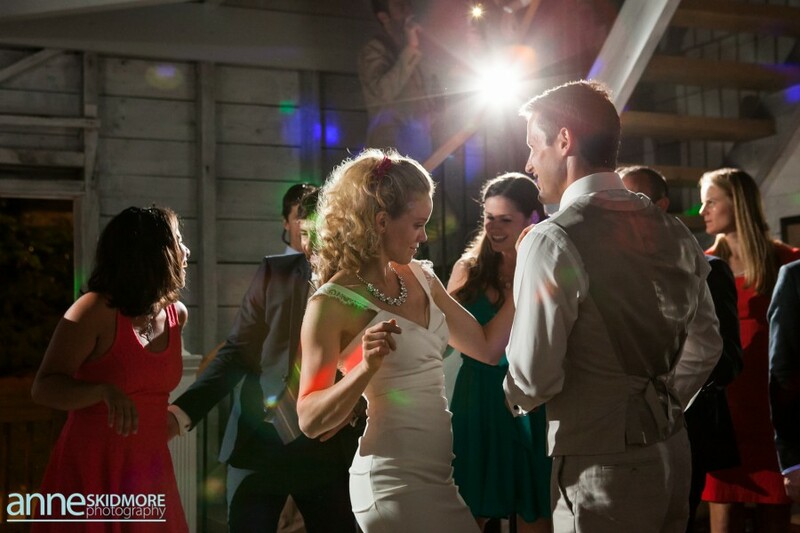 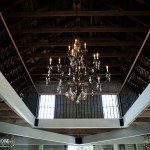 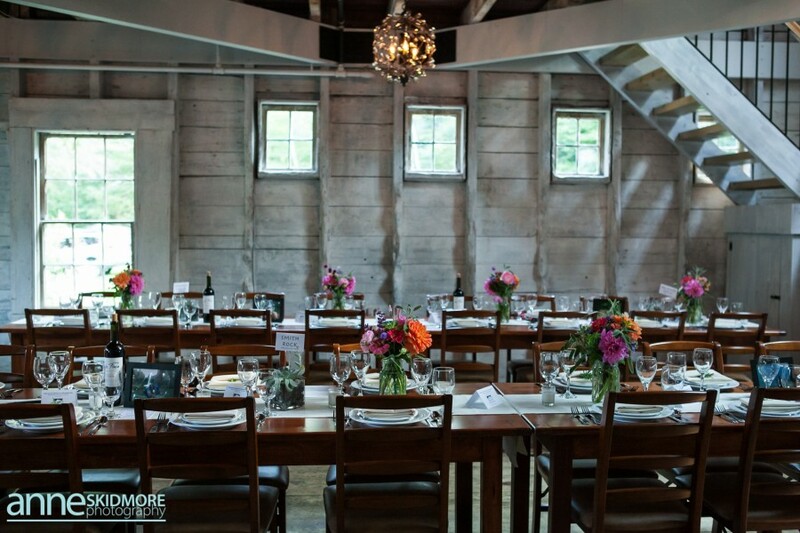 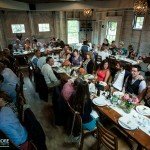 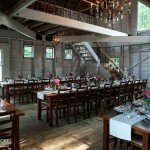 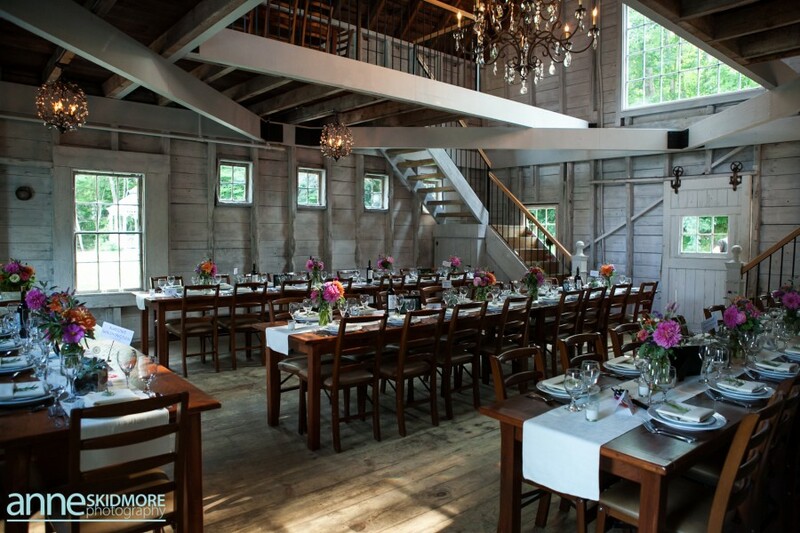 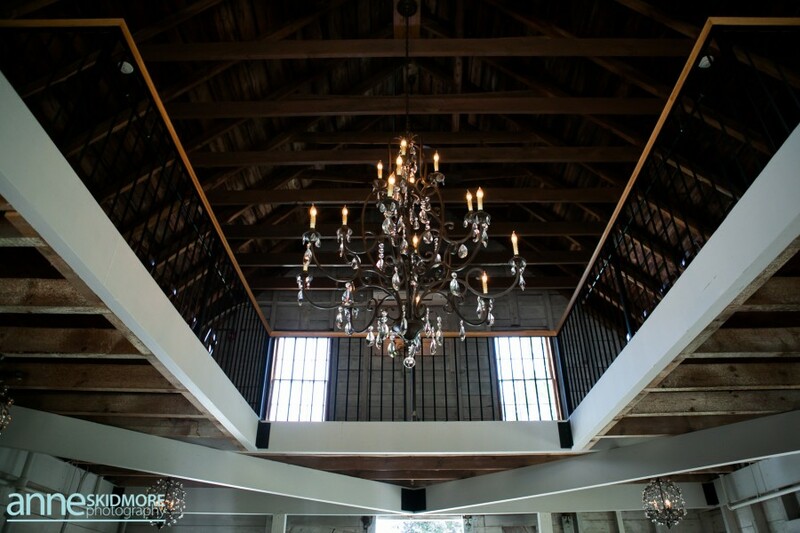 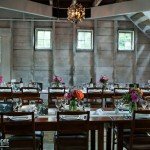 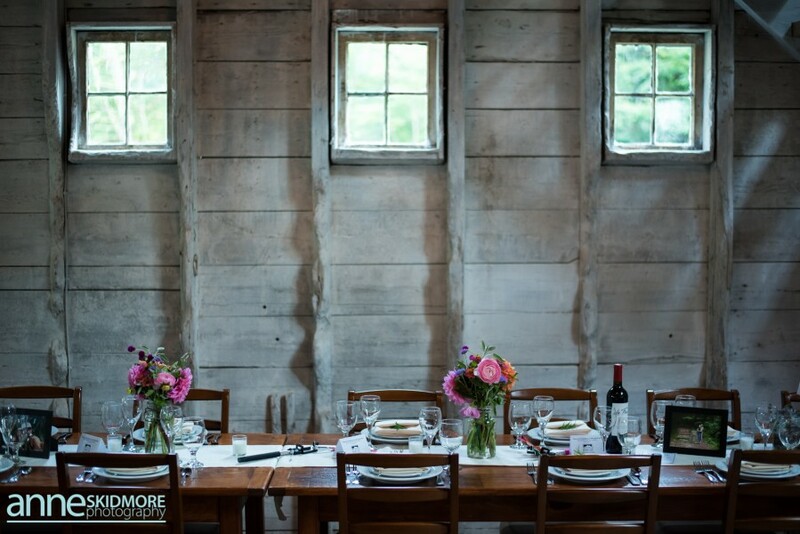 We especially love how they used the patio for transitions and to give the team time to move tables around for dancing in the barn. 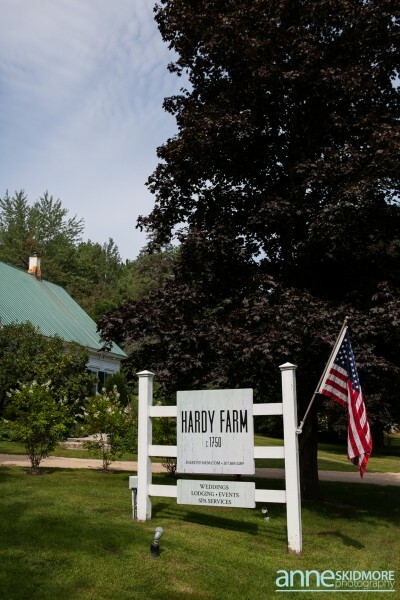 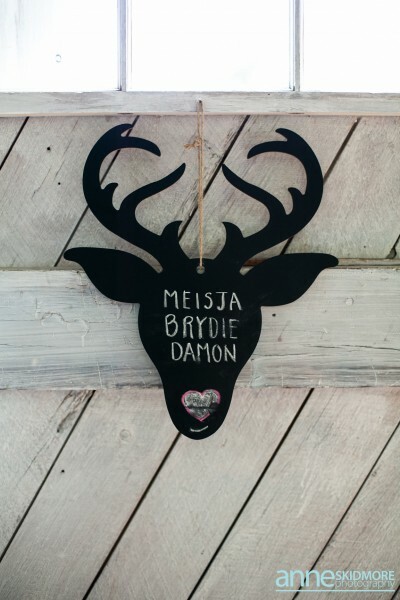 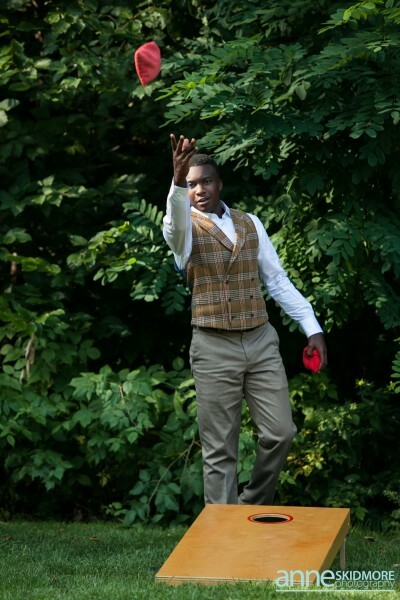 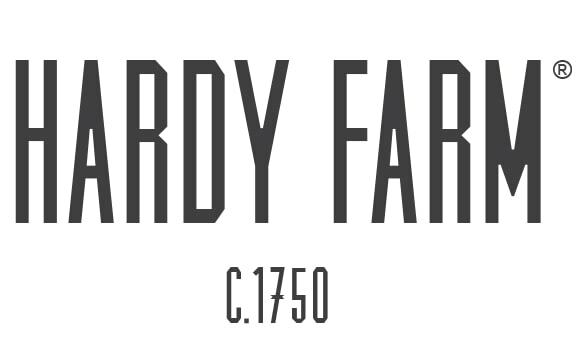 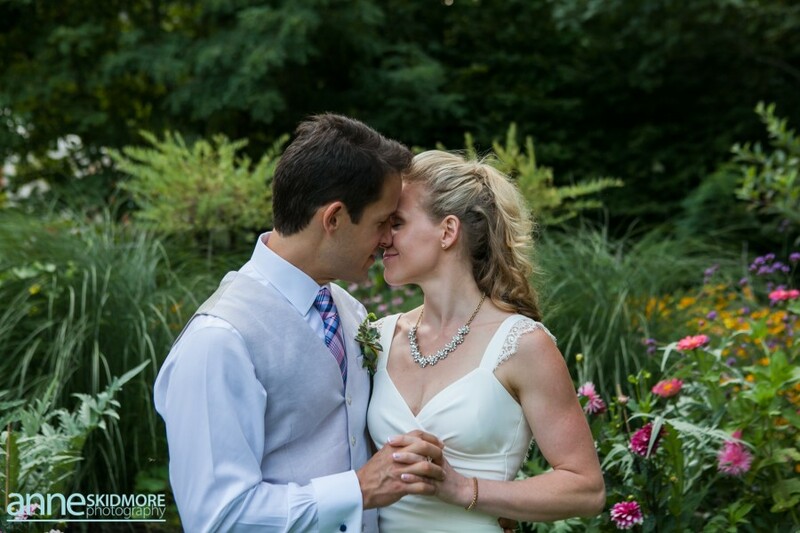 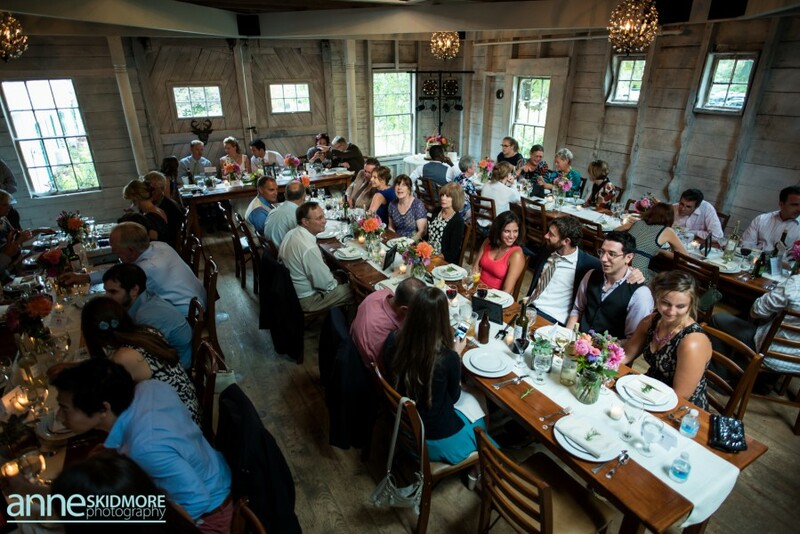 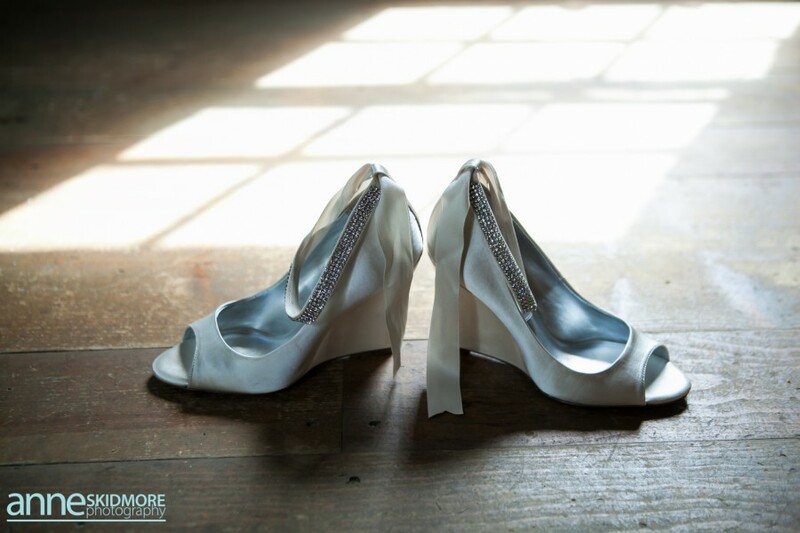 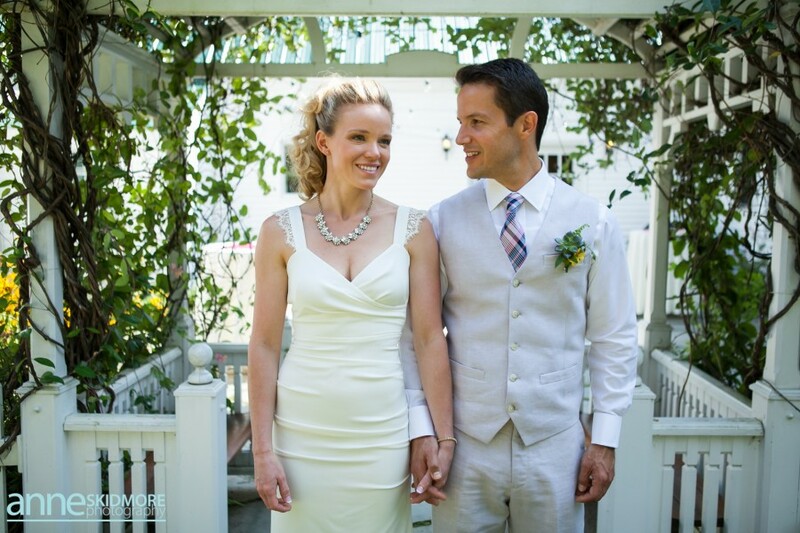 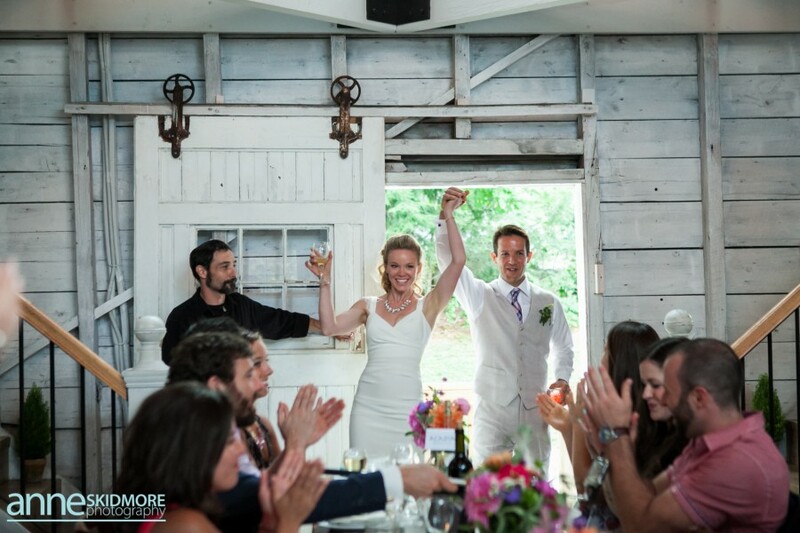 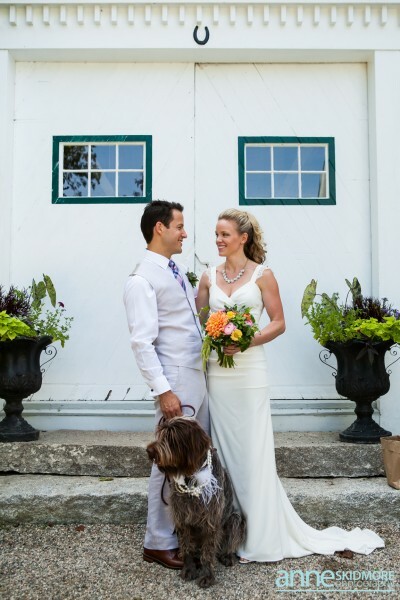 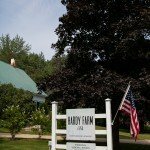 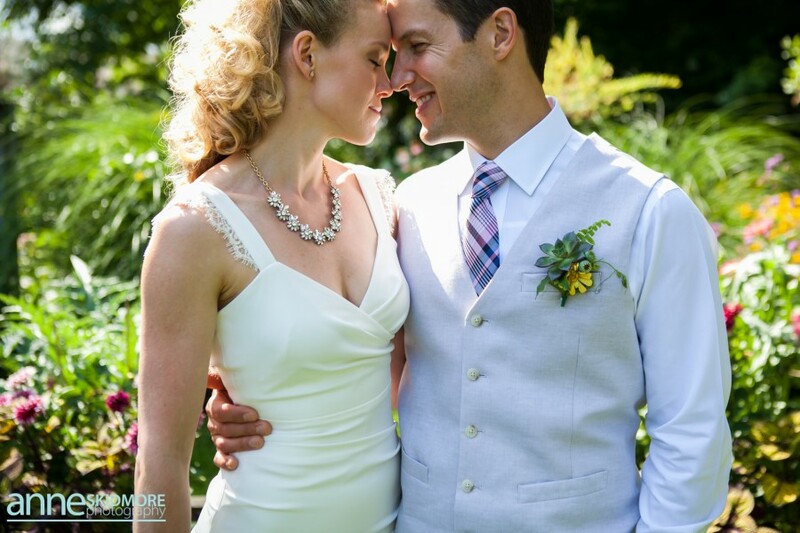 Thanks Byrdie and Damon for sharing your special day with Hardy Farm!